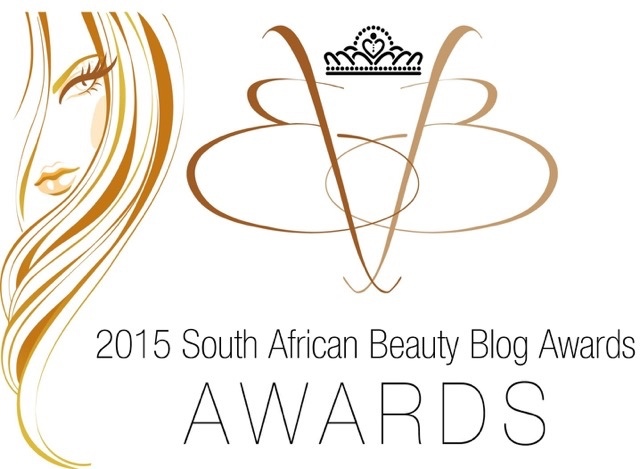 SA Beauty Blog Awards is delighted to announce the judges and sponsors for the inaugural 2015 SA Beauty Blog Awards in association with TanOrganic South Africa. The awards are aimed at recognising the importance of blogging in the evolving digital landscape and acknowledging the skills, effort and commitment that go into creating an influential blog. The awards recognise Cosmetic, Lifestyle, Fashion and Male Grooming bloggers, and the proceeds of the awards will go towards the charity Look Good Feel Better – helping women and men overcome the 26 side effects of cancer treatment. The judges have been chosen on the basis of their knowledge and expertise in their particular fields. The panel consists of four judges who will be tasked with selecting a winner for each category according to pre-selected judging criterion. Noelle O’Connor – Noelle has been in the beauty industry for over two decades and her experience spans from beauty therapist, spa owner, and beauty lecturer, to TanOrganic brand creator and entrepreneur in the global beauty industry. Stevie French - After working as a news anchor for the Fox Network in America, Stevie French has continued her success on her home turf. The proudly South African actress and TV presenter has enjoyed great success since returning to Mzansi in 2014, with her role in SABC1's Ihawu, reaching the national Top30 in the SABC3 Presenter Search, and her latest role on Isidingo playing the seductive Lindi. Stevie is also an experienced blogger and has run her own blog steviefrench.co.za for a number of years. Josephine Buys - Josephine’s diverse career has placed her at the forefront of embracing digital in a variety of industries and platforms, from publishing and entertainment, to agencies and the public sector. Her experience spans sales, marketing, brand development and e-commerce. In each instance she has set herself apart with her strategic intuition and infectious energy, helping organisations to affect real and lasting change in the booming digital space. Josephine is currently the CEO of IAB SA. Mariska van Rooyen - Mariska is a print and digital journalist with more than 13 years experience reporting locally and internationally for newspapers, magazines and online media – specialising as a beauty writer and editor. Currently her focus is on creating innovative marketing strategies to reach the broadest audience possible through her company The Press Station. The confirmed sponsors for the beauty blog awards include the title sponsor TanOrganic, headline sponsors NYX, Johnson’s, Easihair pro, and Glam Palm. Courtesy of several of the Sponsors, including additional Category and goodie bag sponsors, the Shortlist bloggers attending the event will receive a goodie bag on the evening filled with products from the various sponsors. The Beauty Blog awards ceremony will be held on 22 August at Movida in Rivonia, Johannesburg and tickets will go on sale ahead of the awards ceremony.